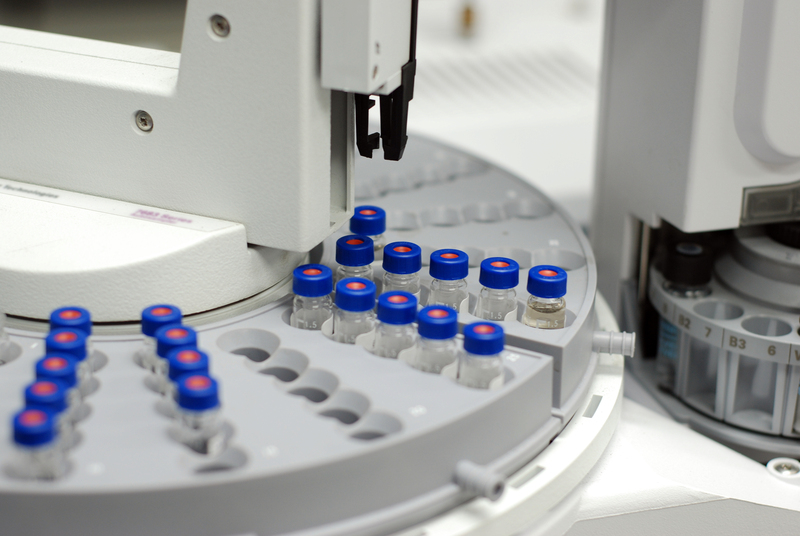 The ResChem Analytical team have profound experience in the field of pesticide residue analysis covering a wide range of active ingredients and associated metabolites. We specialise in method development/modification. With our high end GC-MS and LC-MS/MS instrumentation we can conduct residue analysis in crops, soil, water, air, animal products, and matrices associated with operator exposure and ecotoxicology studies. 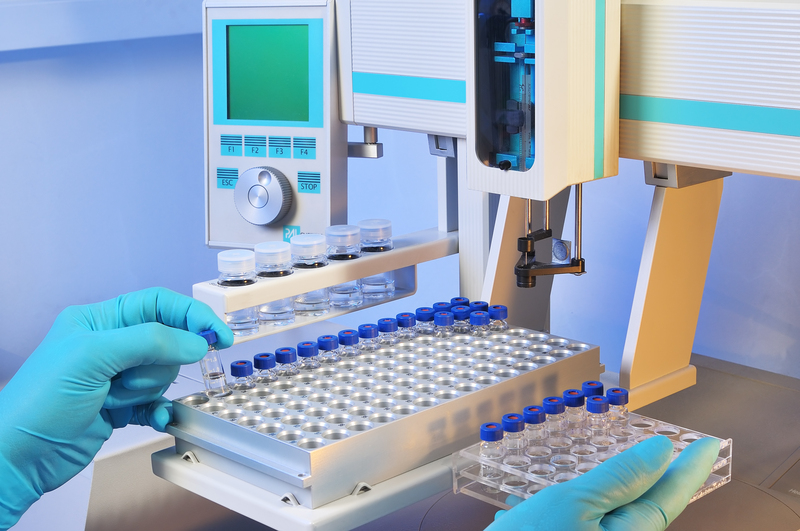 ResChem Analytical are members of the United Kingdom Good Laboratory Practice Compliance Monitoring Programme, a copy of our latest GLP certificate can be found here. We have strong relationships with leading field trials organisations, in partnership we conduct the following regulatory studies in accordance with GLP to the latest SANCO and OPPTS guidelines. ResChem Analytical can offer training courses in pesticide residue analysis and associated techniques (e.g. LC-MS/MS, GC-MS). In order to fully meet the individual needs of our clients we design bespoke training packages which can include support for specific applications. The ResChem Analytical team have conducted training missions in Africa and the Caribbean as well as in Europe.